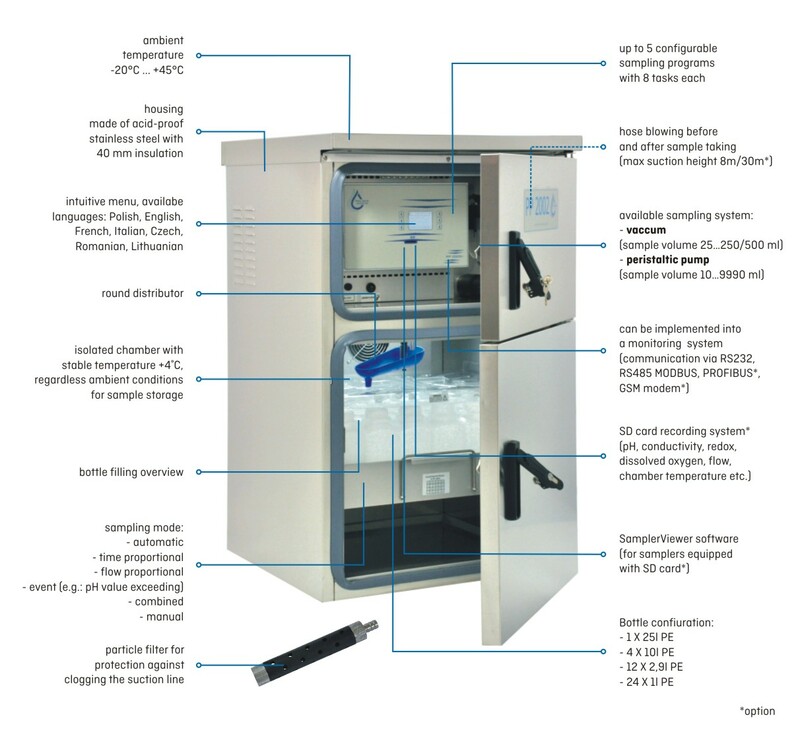 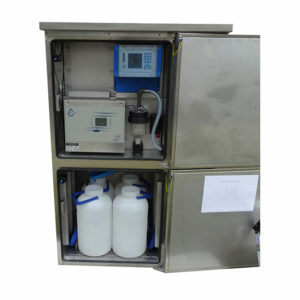 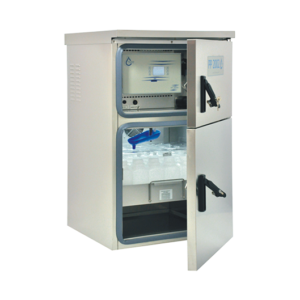 PP 2002M is an automatic stationary sampler with an integrated meter for continuous monitoring of, for example, pH, conductivity, oxygen, redox, COD parameters. 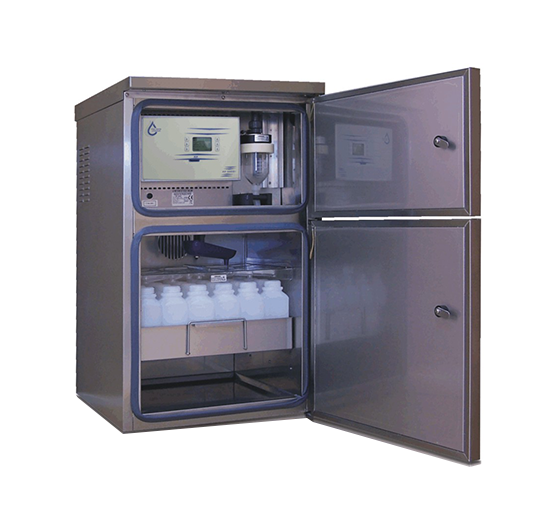 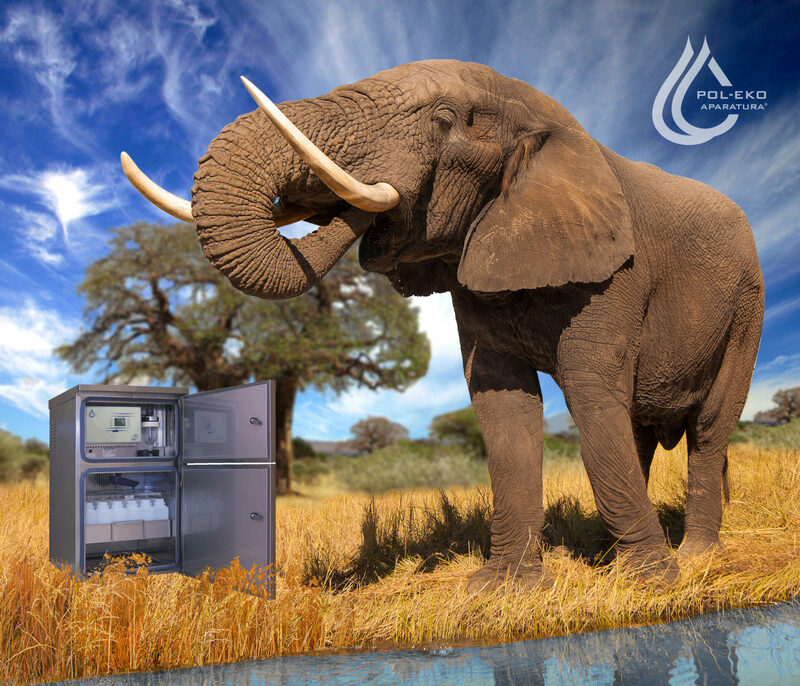 The combination of a stationary sampler with a meter allows a full control of physico-chemical parameters. 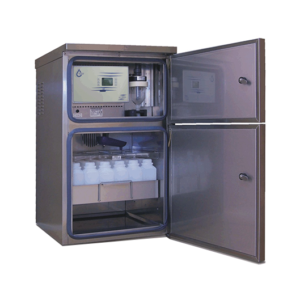 If a paramater is out of the allowed range, a sample is taken for a strict chemical analysis. 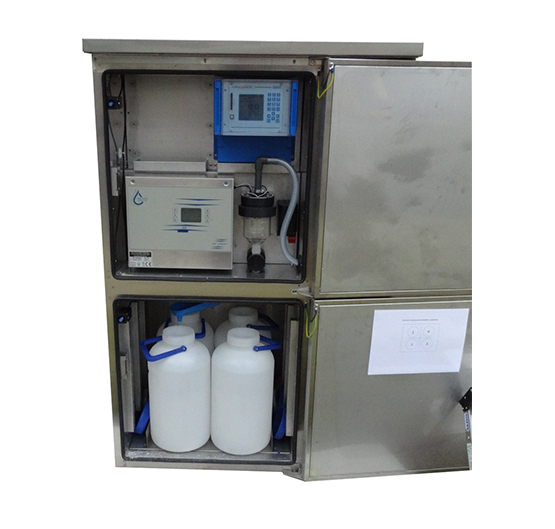 Optionally, the PP2002M can be equipped with a GPRS / GSM module for SMS notofications.